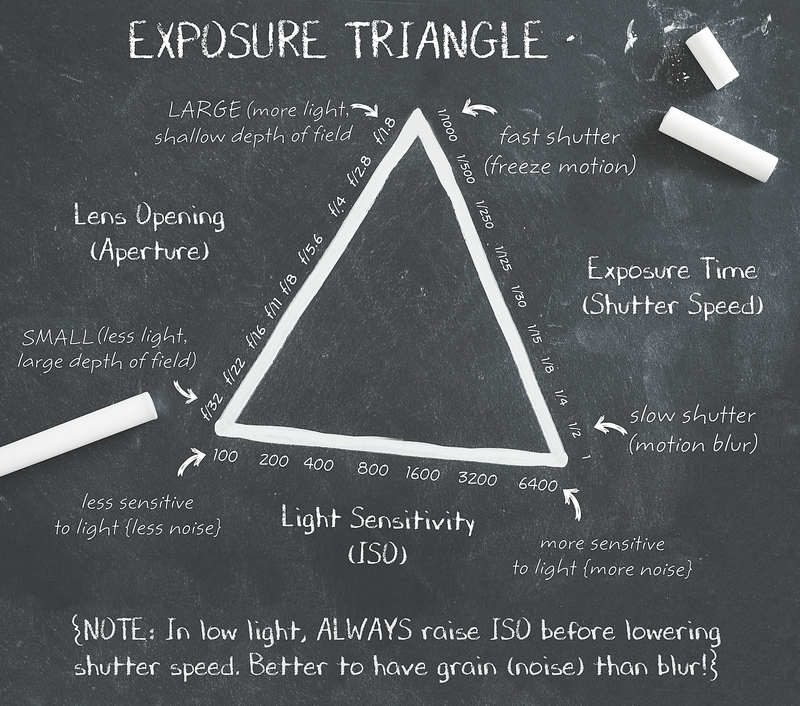 tips and learning the basics, UncategorizedLeave a Comment on So, I got this big, fancy camera and all… but now what?? Here I will share products I absolutely adore, common photography mistakes, tips and ideas that will help you navigate your way to taking better images. enjoy! This is where you will grow your knowledge and understand the many tools of post-production in ‘watch me edit’ videos. Here I will reveal my editing secrets and help you have a better understanding of various editing tools and styles to help you develop your own unique style. http://www.bp4ublog.com/featured/barrie-on-canada-photographer-of-the-week-dana-walton/ A HUGE thank you to the wonderful BP4U team for highlighting my work this month!